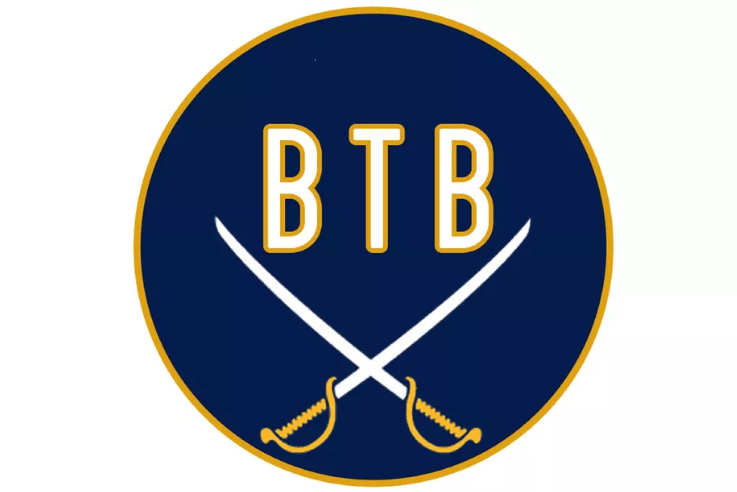 Beyond The Blade: Amerks Weekly | Episode 11 · Let's Go Amerks! Welcome to the eleventh episode of our Amerks weekly podcast on Beyond The Blade between myself, Keith Wozniak, and Chad DeDominicis from Die By the Blade. It’s a short podcast where we discuss what’s currently going on with the Rochester Americans and what’s happened since the previous episode. This week we touch on the weekend series with the Marlies, CJ Smith, Scott Wilson, half way report cards, and look ahead to next week. Listen to “Amerks Weekly | Episode 11 – Weekend Split” on Spreaker. This coming week the Amerks play two road games. Friday they play at the Wilkes-Barre/Scranton Penguins, Saturday they play at the Lehigh Valley Phantoms. Come back next week for the next episode!